Equipping and managing a warehouse in order to deliver optimal fire prevention and safety levels requires a broad approach which employs a varied mix of technologies, strategies, and procedures. These include fire recognition and prevention solutions such as fire alarms/pagers and air sampling equipment, fire risk assessments, and fire suppression technology. Workforce safety should be the first priority of all employers. This is especially true in a warehouse environment, where hazards such as heavy machinery, industrial racking and step ladders all have the potential to contribute to serious accidents. Safeguarding employees to the greatest extent possible is in everybody's interests. In recent decades, information technology has been one of the key driving forces behind a revolutionary improvement in the capabilities of advanced fire and security systems. As the performance and functionality of individual technology types has improved, so too has their capability to operate in unison with one another. 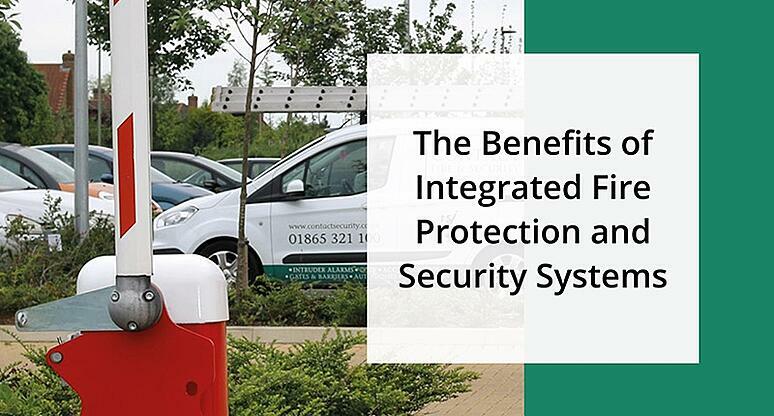 By harnessing this potential for connectivity between devices, the industry has been able to develop a more 'joined up' or 'holistic' approach to building protection which can be summarized by the term 'fire and security integration'. In an ideal world, businesses and organisations would be able to store stock, equipment, and other valuable items with minimal security. 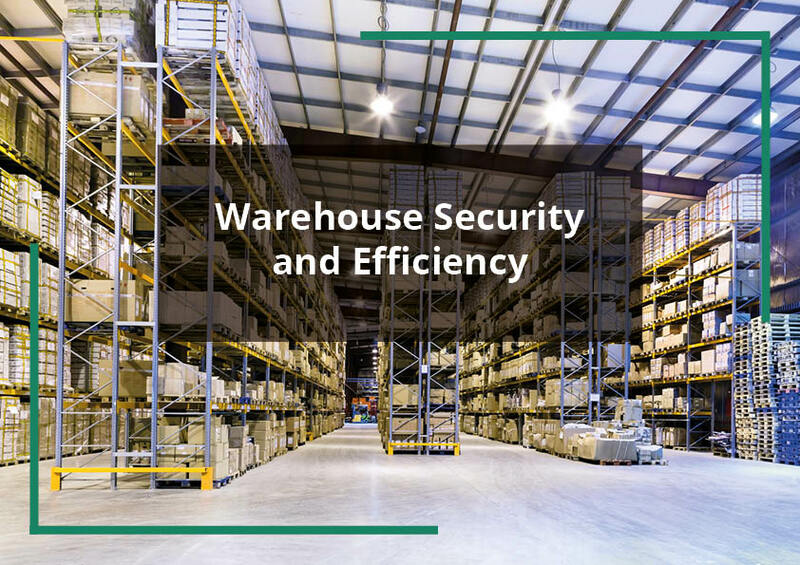 In reality, we all understand that threats such as organised crime, opportunistic theft, and vandalism mean that any warehouse needs to be protected by an effective security system. 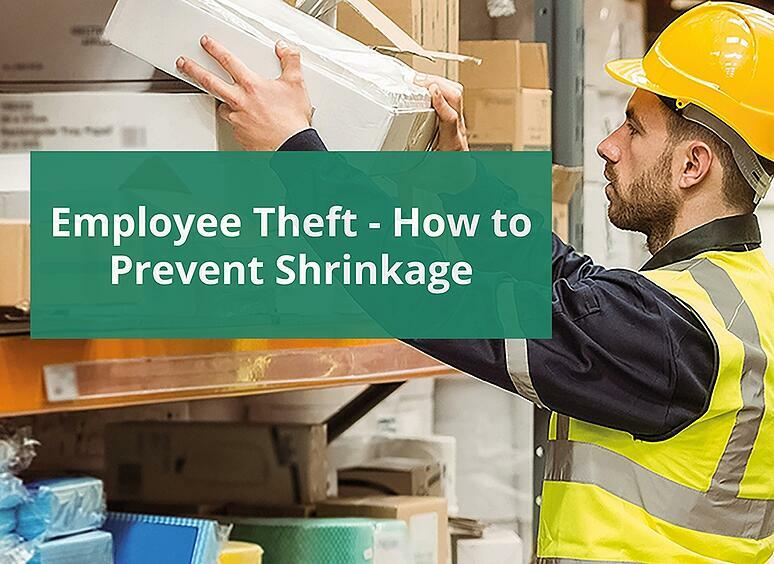 While shrinkage is often viewed as primarily a concern for retail operations, the issue can actually affect almost any business. After all, even businesses which do not hold any stock (for example in the service sector) can suffer due to theft of valuable equipment by staff.